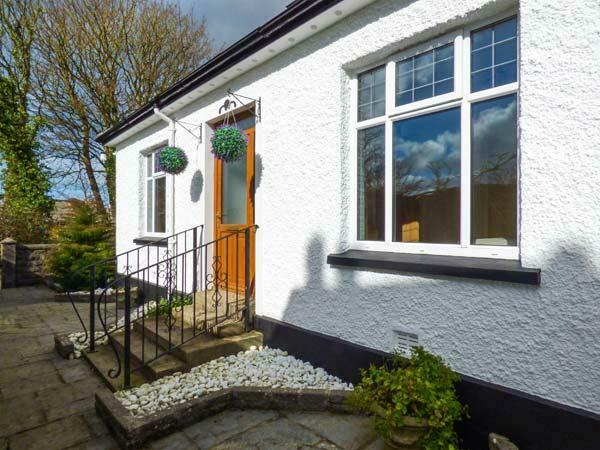 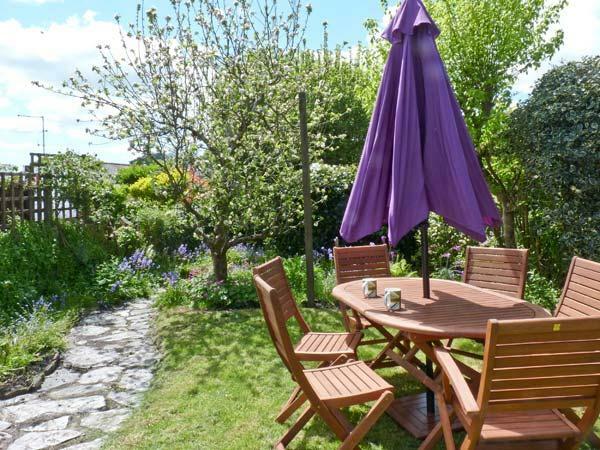 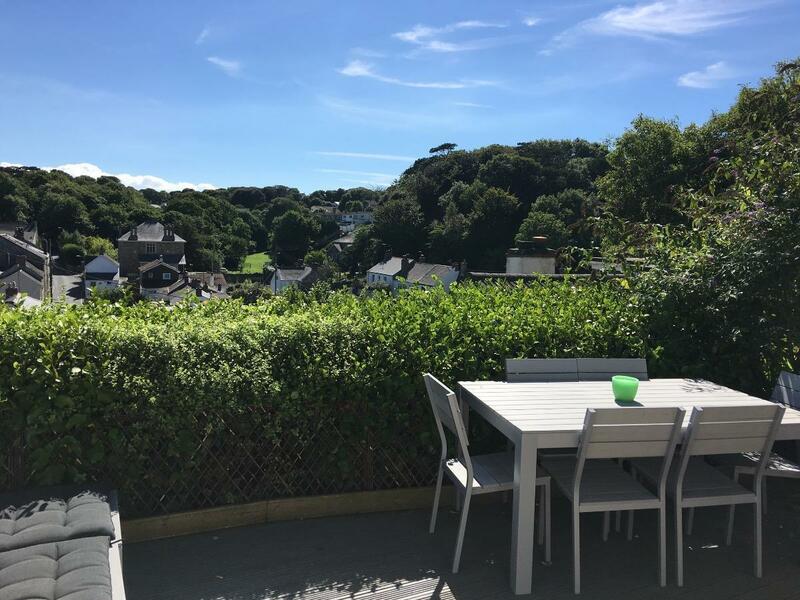 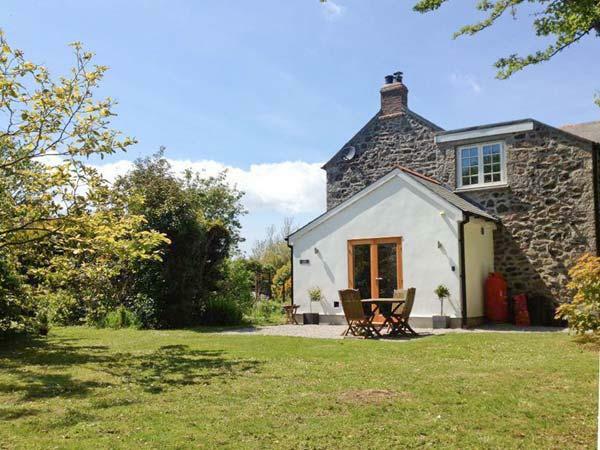 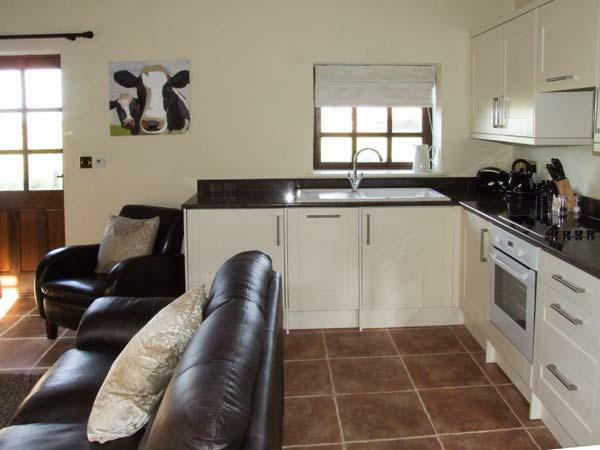 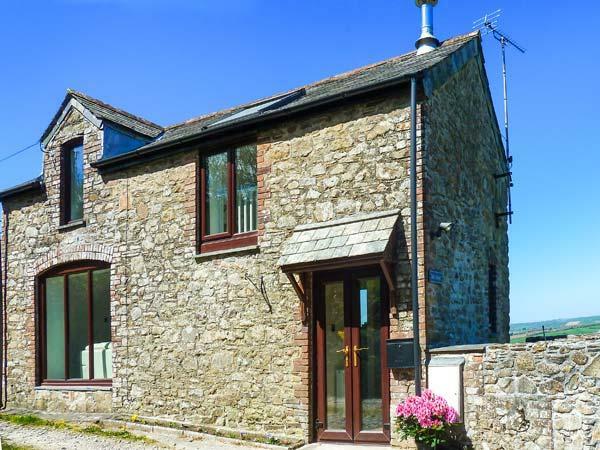 A 3 bedroomed holiday let in Bude, North Park is non smoking and is a child friendly cottage, read information and reviews for North Park here. 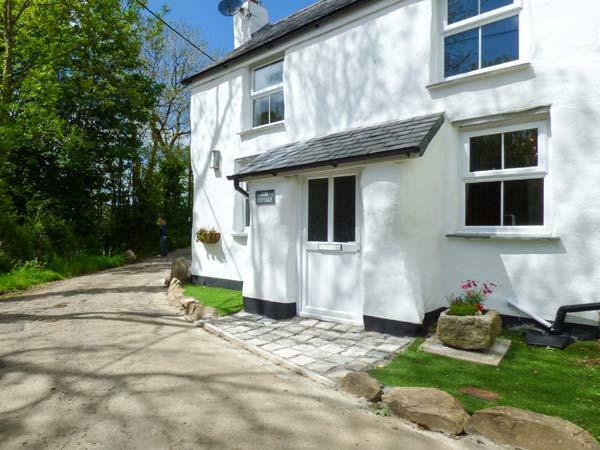 Sandy Cove in Porthtowan is located near the seaside in Cornwall, a self catering property accommodating 4 individuals with 2 bedrooms. 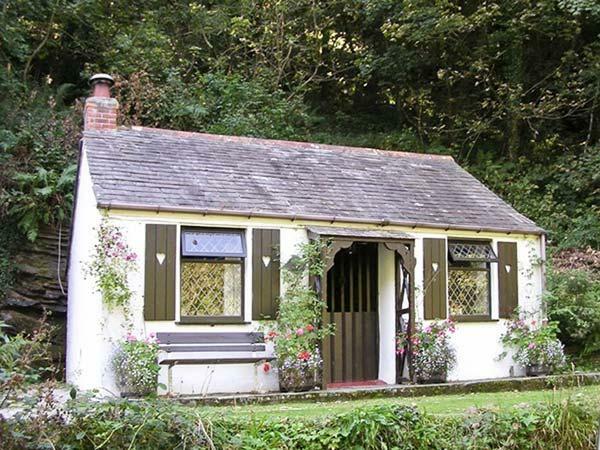 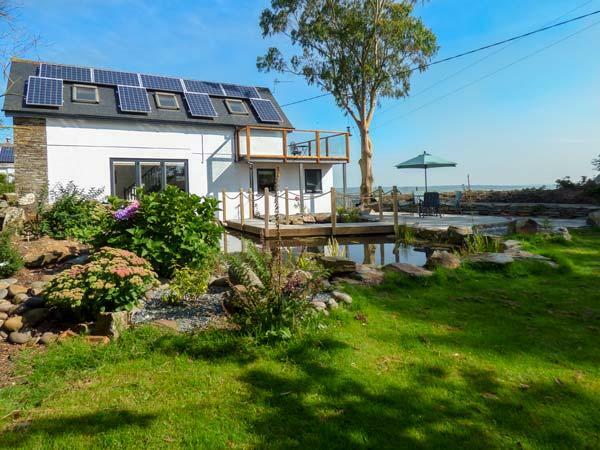 Splendid for a holiday on the coast, Sandy Cove is a holiday home by the coast and Sandy Cove comes with Wifi. 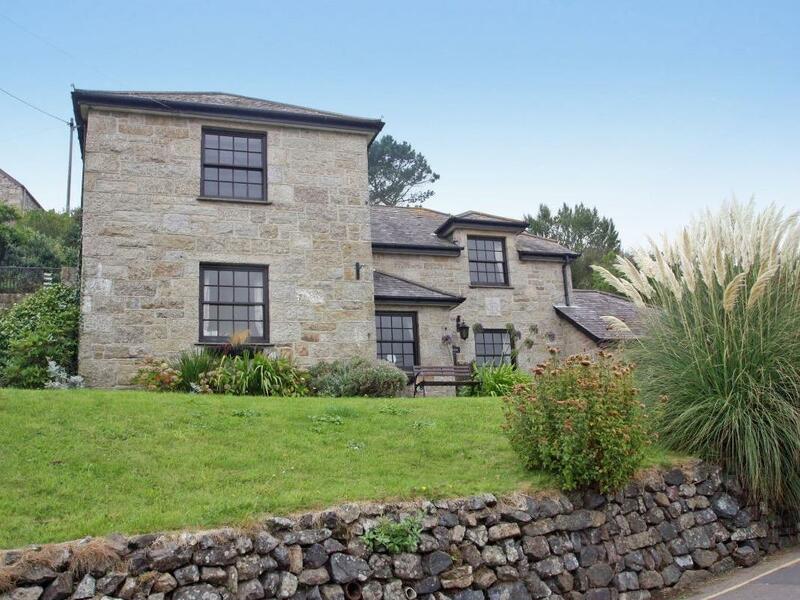 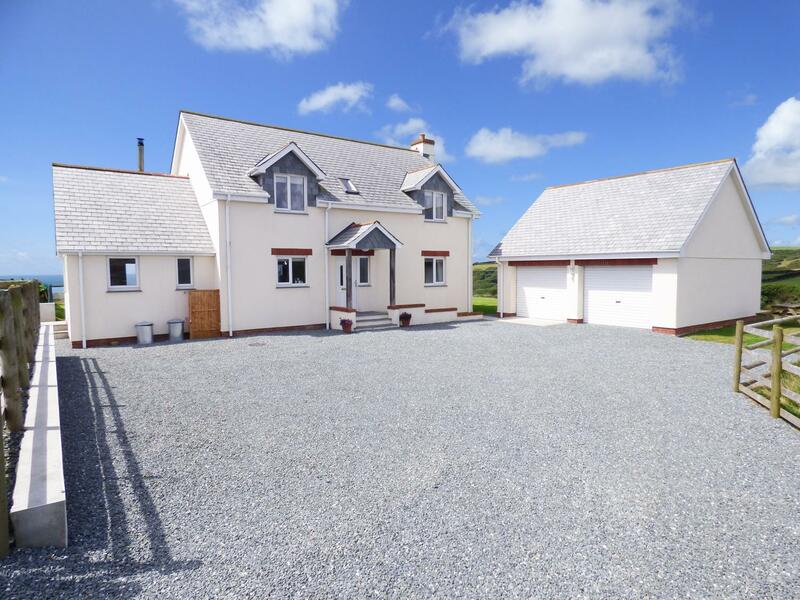 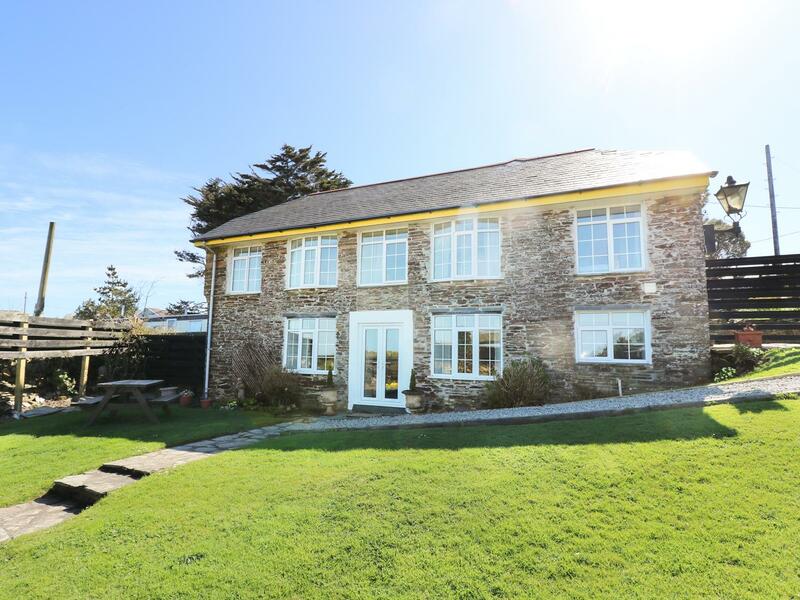 Equipped with 6 bedrooms and sleeping 12 persons, The Salt House is a large and spacious cottage in Newquay on Crantock Street, extremely well appointed if you are looking for a good sized property in Newquay that is clean and centrally poitioned. 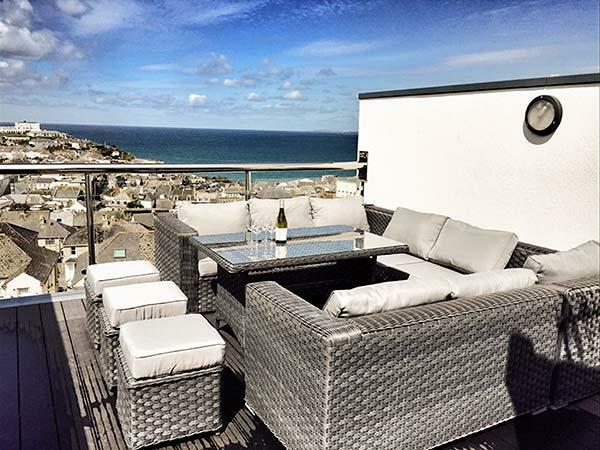 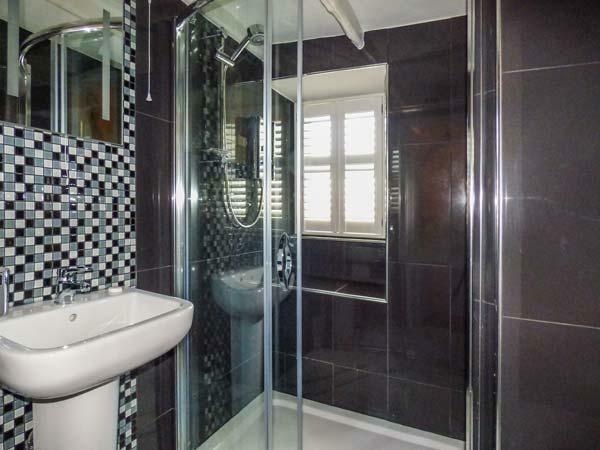 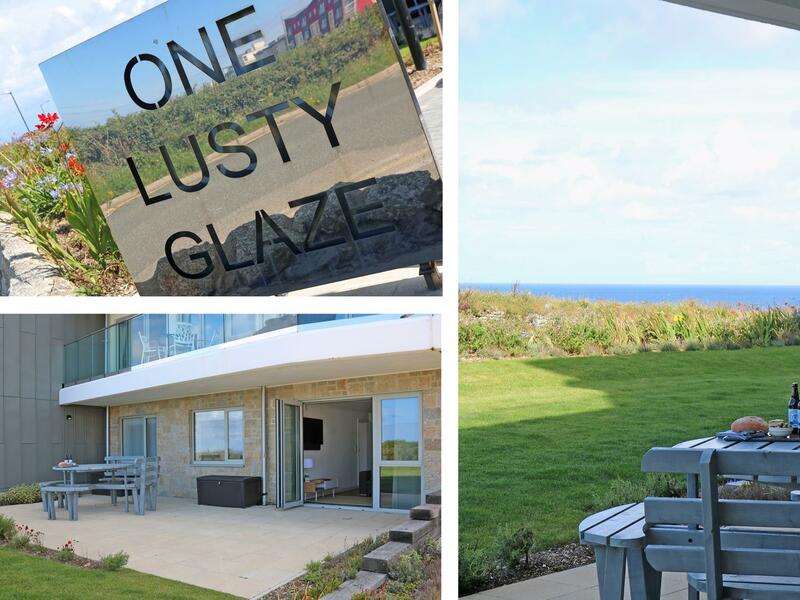 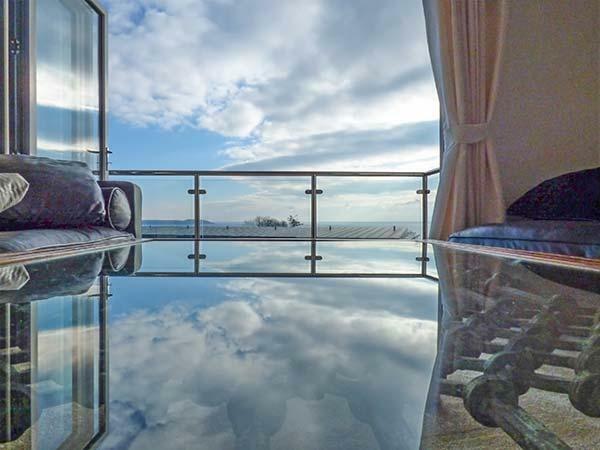 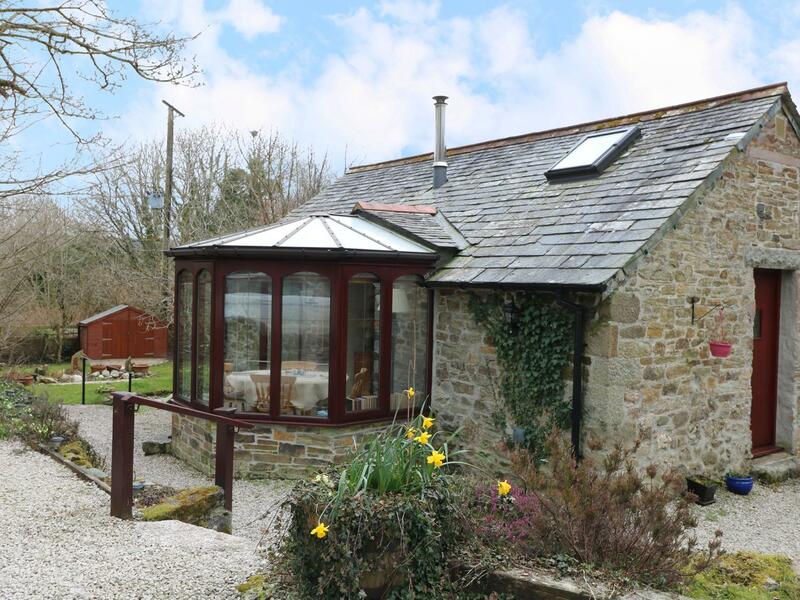 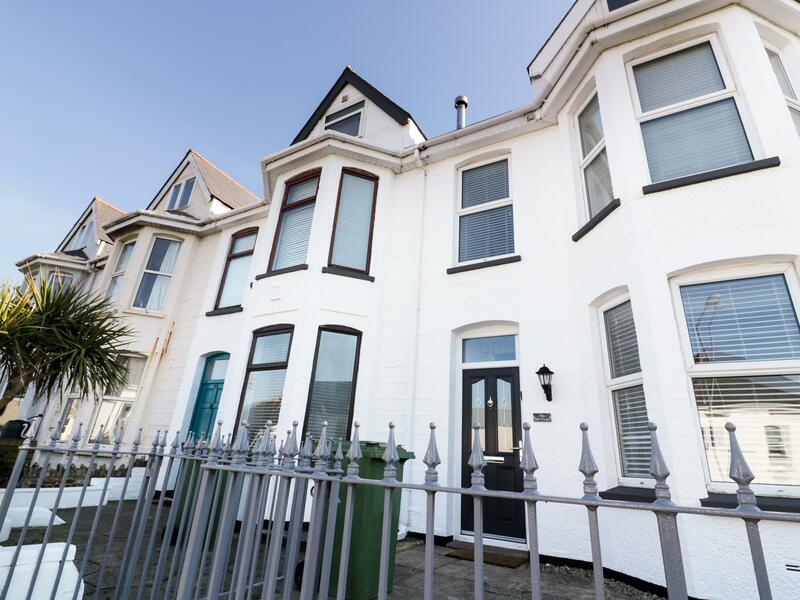 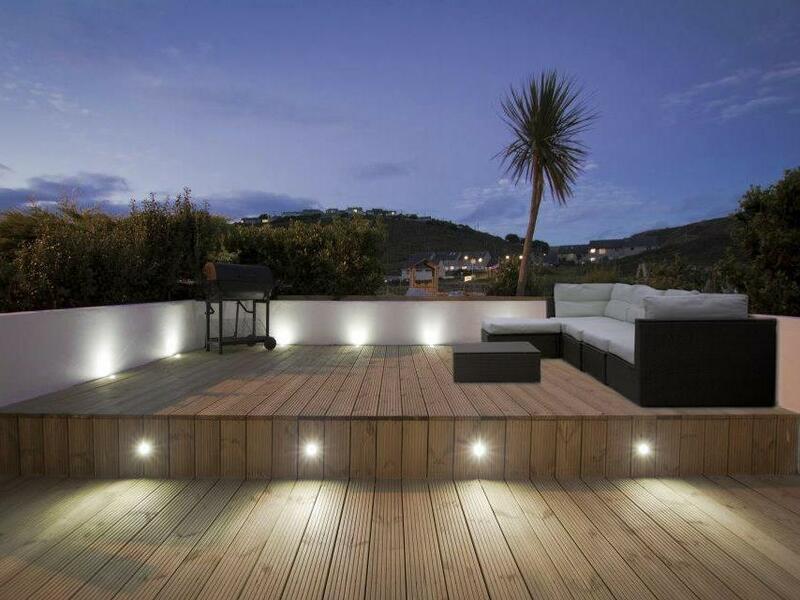 Saltwater in Newquay is situated on the coast in Cornwall, a property suitable for 6 individuals with 3 bedrooms. 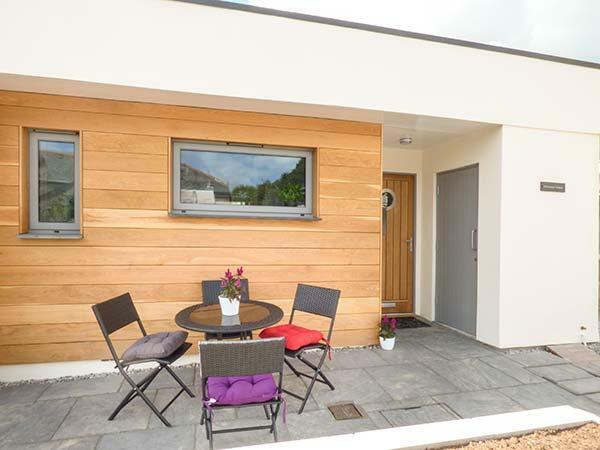 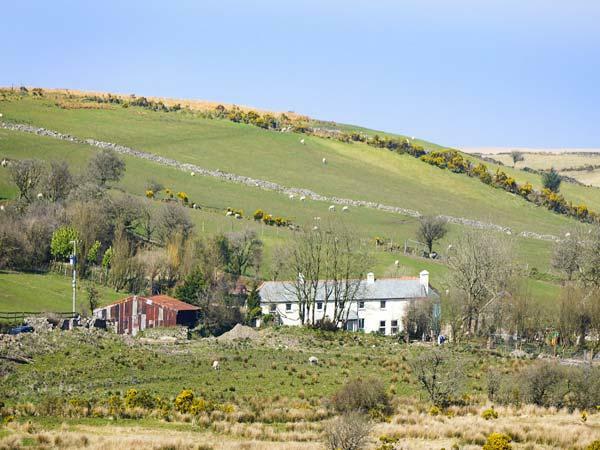 Outstanding for a seaside holiday, Saltwater is a holiday property by the seaside and Saltwater comes with broadband. 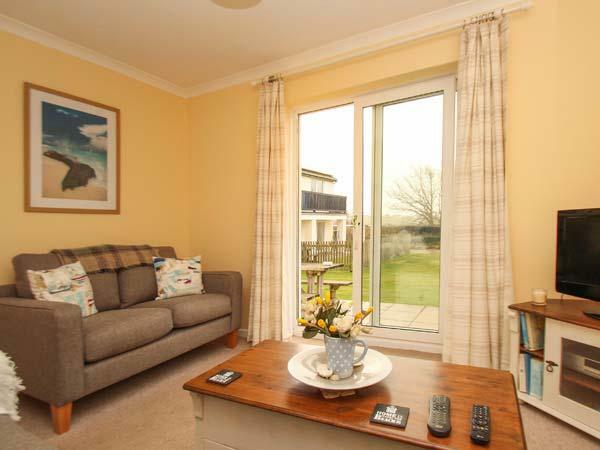 Porthmeur Harber is a home near the coast in Charlestown, great for family beach holidays. 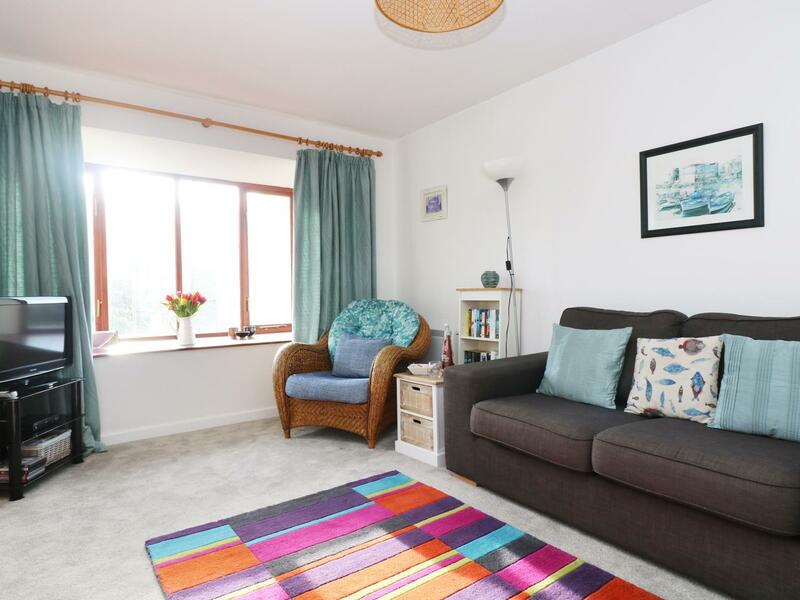 Porthmeur Harber sleeps up to 4 and has 2 bedrooms and is ideal for unwinding close to the the sea, Porthmeur Harber also does not take pets. 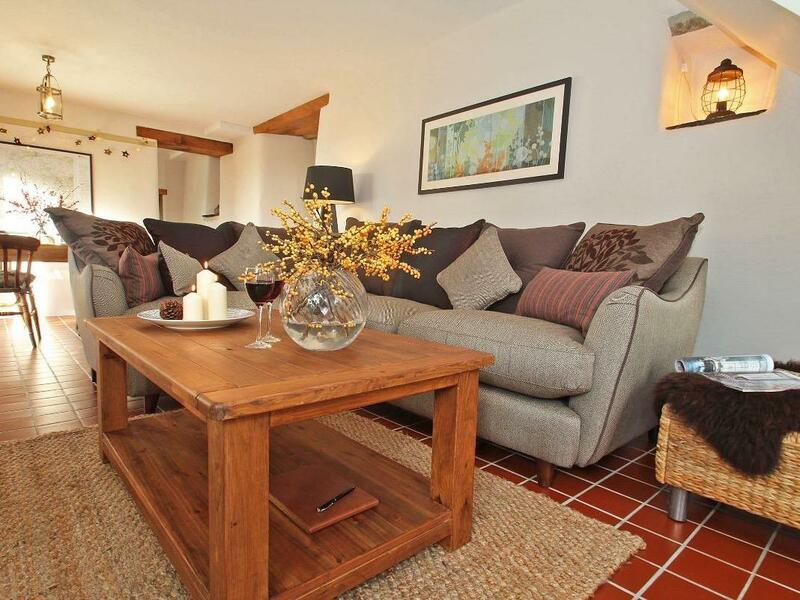 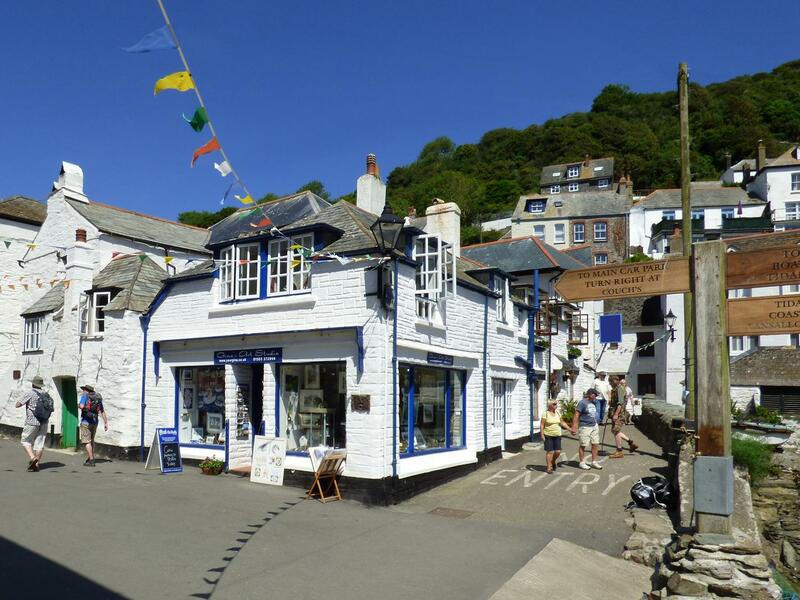 Harbour Bridge is a comfy property in Polperro, a cosy holiday let suitable for 2 people in Cornwall.